Waltham, MA (April 26, 2010) – DealerRater, the nation’s premier car dealer review Web site, surveyed a sample of 5,530 reviewers on which of six factors ranked highest in their car purchase decision. The poll choices included hassle-free shopping, low price, prompt attention, location of dealer, service promise and dealer reputation. Respondents were also given the choice to select “other” and share a factor of their own not included in our list. Based on the poll results, the most important factor to consumers in their car-buying decision is a “hassle-free” shopping experience, a response given by 30% of the poll respondents. Dealerships who can effectively streamline the car purchase process, apply just the right amount of pressure while allowing customers to feel that they are in control, and provide a seamless path from start to finish are clearly advantaged and in demand. The next most popular factor, according to nearly 20% of the poll respondents, was dealer reputation. DealerRater allows customers to post their reviews of car dealerships to its website, effectively helping to inform other users who are reading the reviews as part of a purchase decision.  DealerRater provides tools for dealers to manage their reputation through its Certified Dealer program. Reputation management has become one of the most critical components of effective online marketing, and the poll results clearly reinforce this. Chip Grueter is the president of DealerRater. Mr. Grueter founded the company in 2002 as a way for Web site users to share their sales and service experiences at automotive dealerships with other Web site users. Mr. Grueter holds a Bachelor of Arts degree from Boston College. Mr. Grueter’s favorite dealership customer service perk is free vehicle loaners. Jeff can you post all the stat's and the questions? Fascinating poll results. The key now is being able to interpret and discern the findings in order for dealers to respond appropriately. For example, What does the consumer mean — specifically — when s/he wants a "hassle-free" shopping environment? For me, the real question therefore posed by this one particular poll result is this: How can the dealer "lengthen" its traditional "one-close sale" showroom encounter with the consumer into an honest-to-goodness relationship established before and strengthened during the showroom visit that suffuses the consumer with trust and confidence? Another for example, What does the consumer mean — specifically — when s/he wants a "Honesty and integrity at every step of the buying process?” For me, the real question therefore posed by this one particular poll result is this: How can the dealer contribute "actionable insight and value" to the consumer's buying decision over and beyond what s/he has accumulated already for his/her online research? If a dealer provides rare insight, if a dealer converts consumer online research into actionable understanding, then I think the dealer will have created for the consumer a "hassle-free" shopping experience — an extraordinary one! Working with a lot of independent dealers, I have seen this repeatedly. Note the great testimonials from customers at some of the better independent stores, like Automotive Avenues in Denver. See y'all at NIADA – doing a panel on social media with Keith Whann, Phil Zellinger and others.